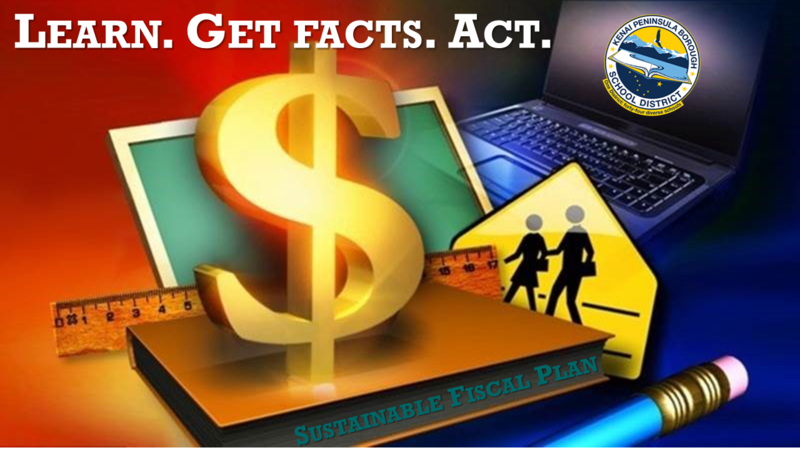 “An Act relating to the permanent fund dividend; relating to the appropriation of certain amounts of the earnings reserve account; relating to the taxation of income of individuals; relating to a payment against the individual income tax from the permanent fund dividend disbursement; repealing tax credits applied against the tax on individuals under the Alaska Net Income Tax Act; and providing for an effective date.” Read the full bill. 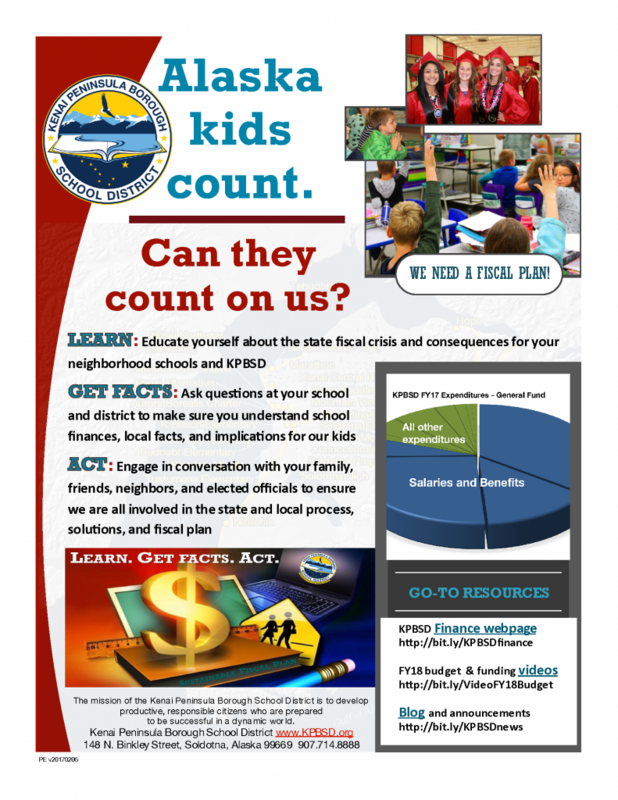 If a solution to the state fiscal challenge, and funding public education is a priority to you, please be part of the solution, and make time to tell your story or offer your opinion on Friday. The House Finance committee will listen to public testimony about the proposed bill HB 115 for two hours. Go to a local LIO office in Homer, Kenai, or Seward; call-in; or email your testimony. All Off-Net callers are required to hang up immediately after testifying in order to keep as many lines open as possible for other callers. This entry was posted on February 16, 2017 at 8:03 pm. You can follow any responses to this entry through the RSS 2.0 feed. You can skip to the end and leave a response. Pinging is currently not allowed.